Introducing our new bridal room to make your special day a breeze this 2019 Summer season! 6/14. 6/16. 6/21. 6/22. 6/28. 6/29. Click Memorial Luncheons under "Pricing" for more details! ceremony, rehearsal, 6 hour time block, champagne toast for the head table, cake cutting and wrapping, use of all decorations, center pieces, Chiavari Chairs (with or without sash), colored linens, coney island hot dogs at the end of the night. 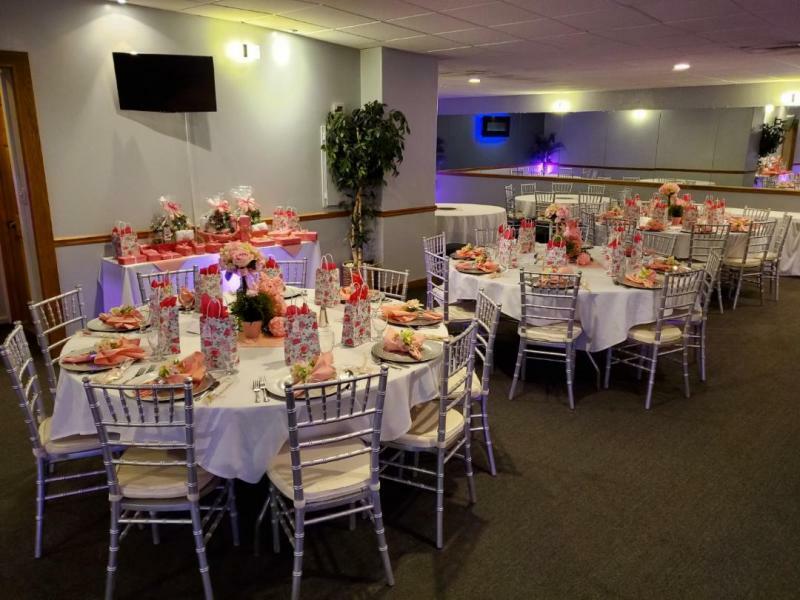 Riverhouse Banquet Center is the perfect place for your Wedding, Shower, Anniversary, Retirement, Baptism, Corporate Meeting, Holiday Party, Reunion, Graduation, Memorial Luncheon or any Special Occasion. We pride ourselves on outstanding food and superior service. Located in the newly renovated downtown Mount Clemens. 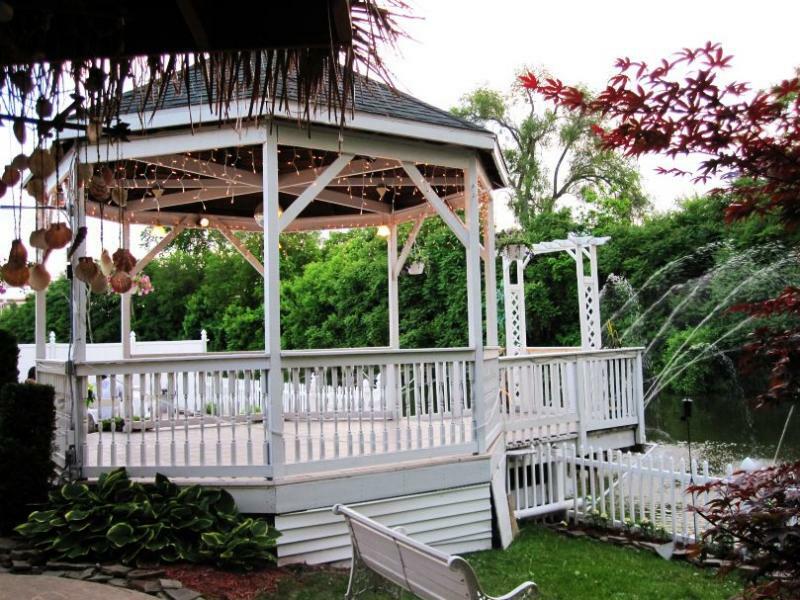 Riverhouse Banquet Center is located on the water and within walking distance to the Mount Clemens night life. We now have special pricing for Military Personnel and Winter Weddings - Call today for a custom quote. 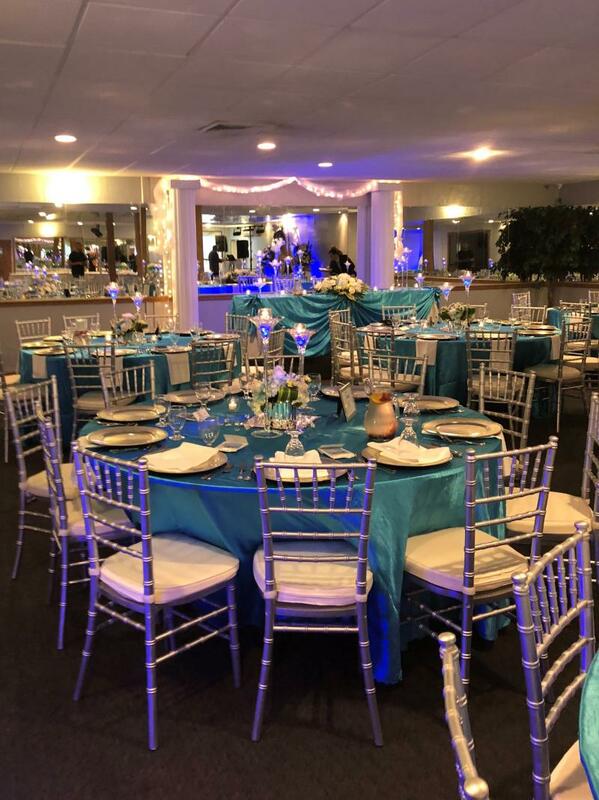 We do our very best to make each and every event taken place at the Riverhouse Banquet Center, a memorable one. 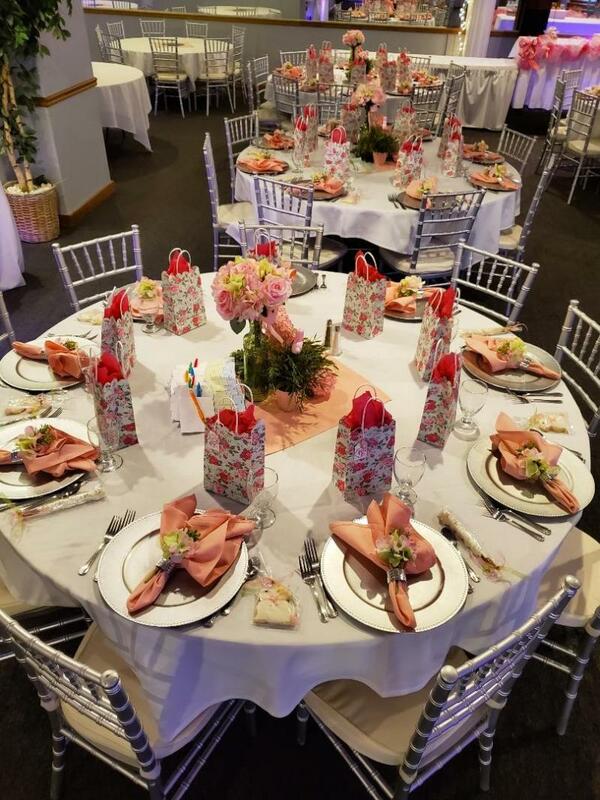 We offer centerpieces, colored napkins, champagne toast for the head table, coney dogs an hour before the end of the night, and the use of our beautiful gazebo for NO extra charge! We'd be happy to meet with you and make your special day a memory that lasts a lifetime!